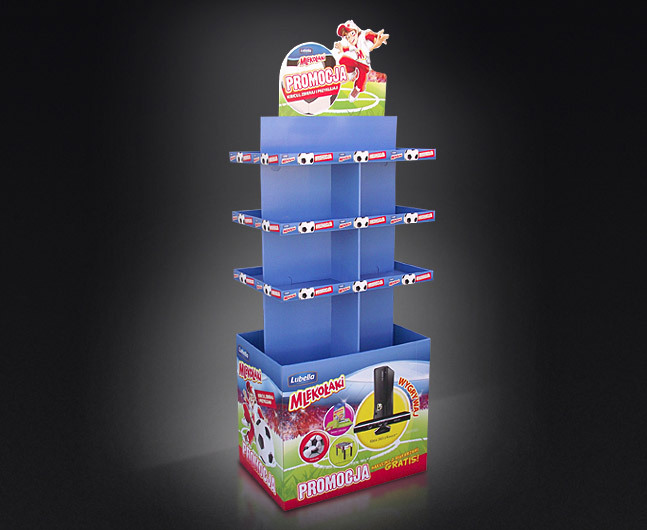 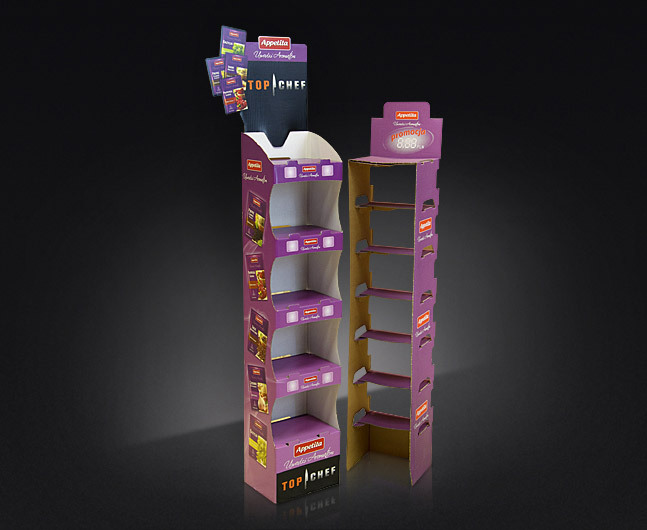 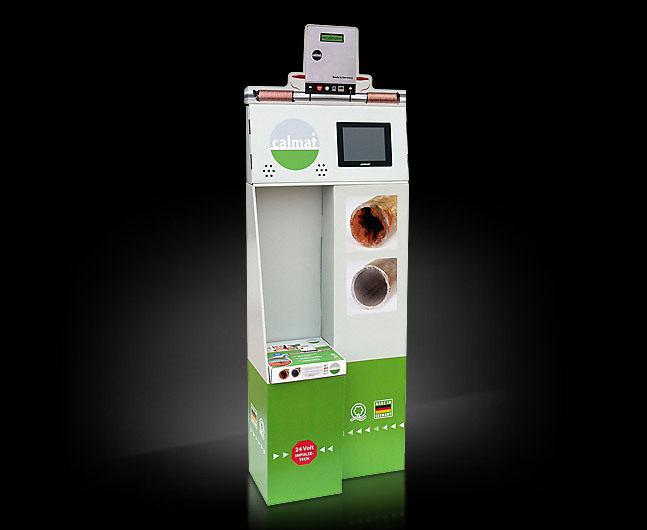 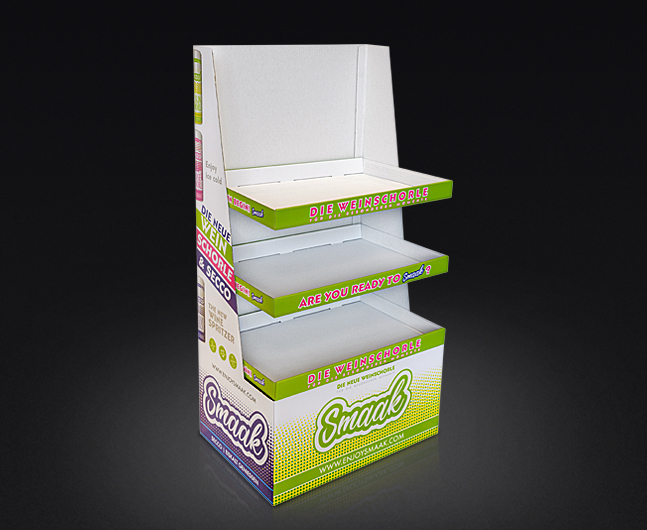 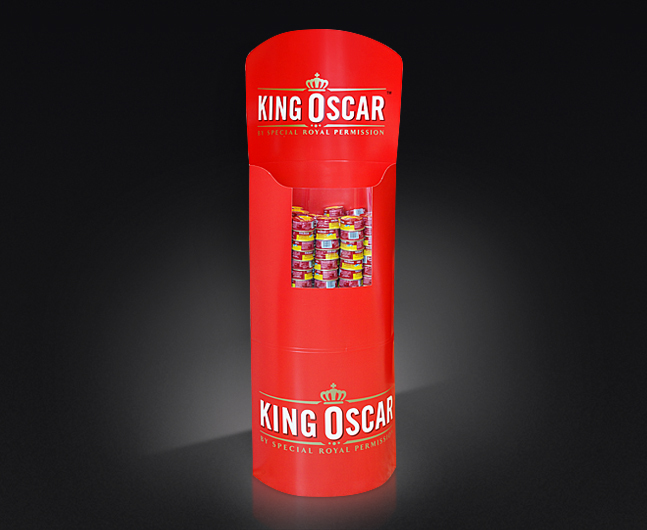 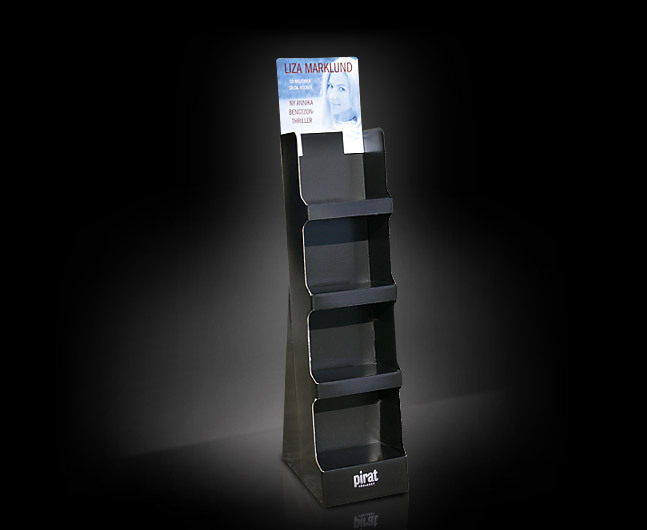 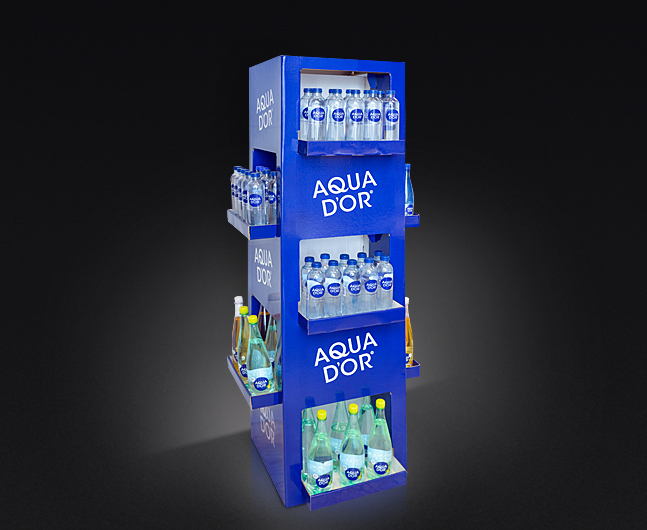 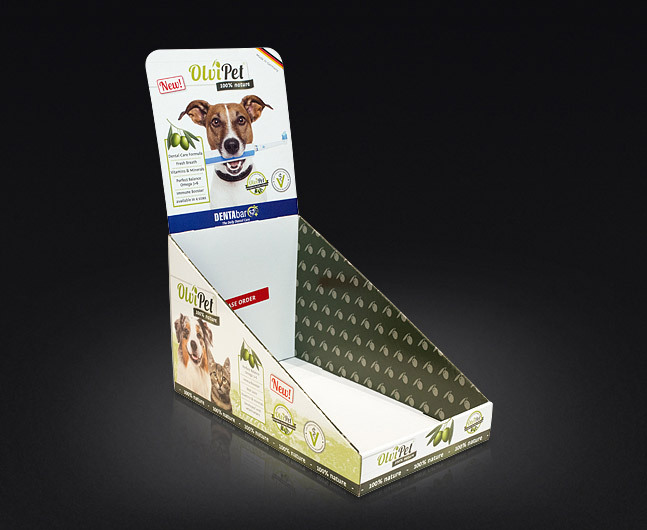 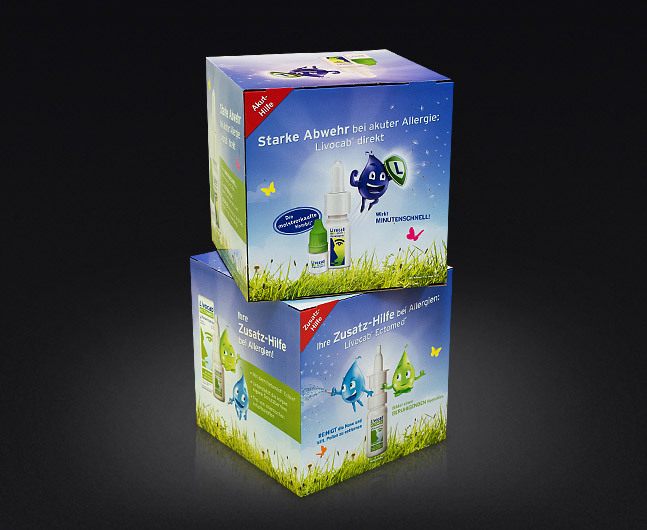 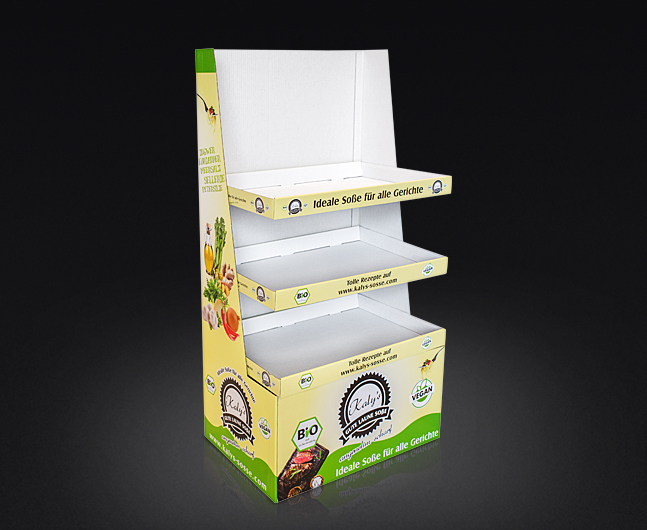 BoxPro produce and distribute a fantastic range of cardboard display/POS and stands that will add colour and life to your point of sale area, office, show stand or virtually any other application. 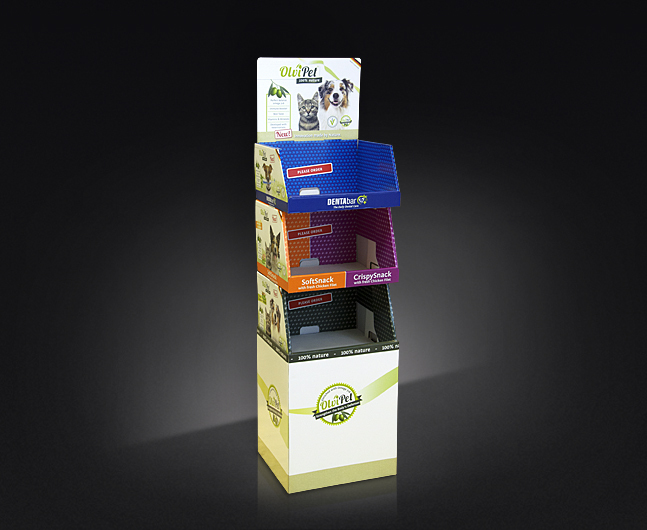 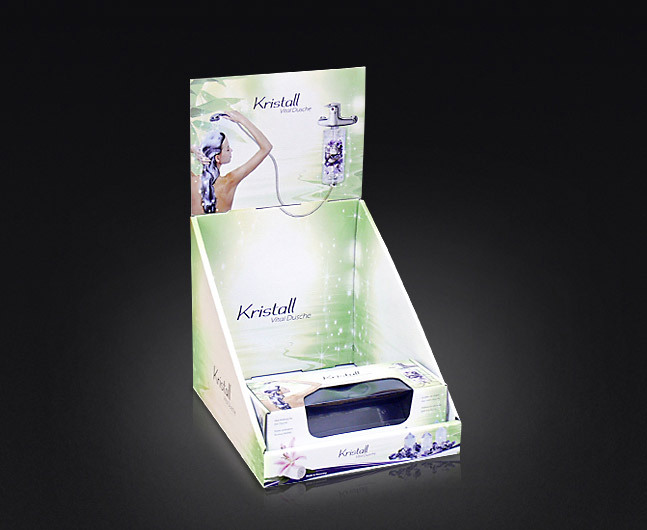 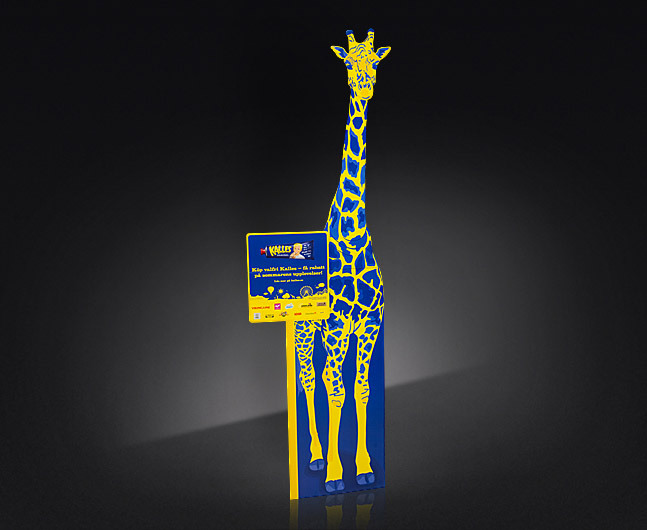 Our versatile range of stands allow you to display a huge variety of products, samples, brochures (or anything else!) 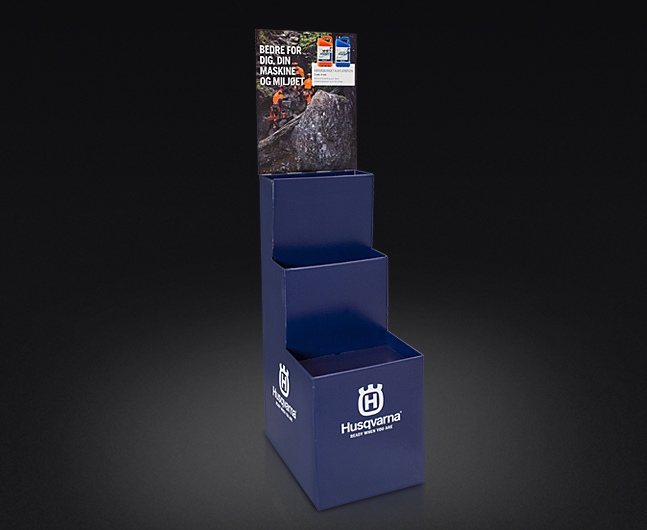 to give them maximum, eye-catching exposure to your customers. 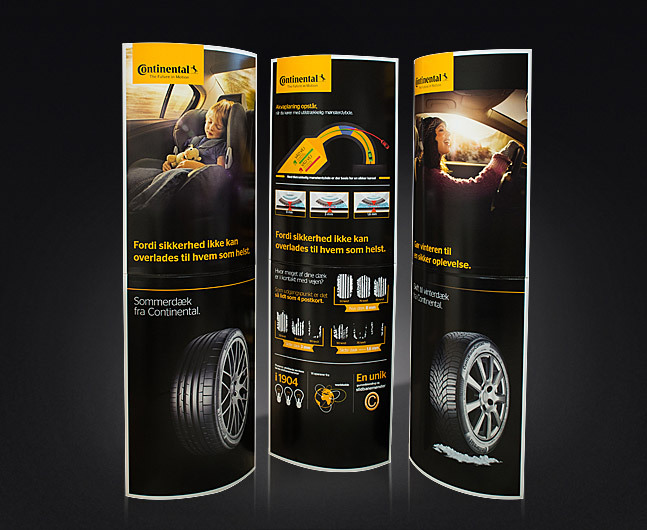 We hope you find our site helpful and look forward to working with you. 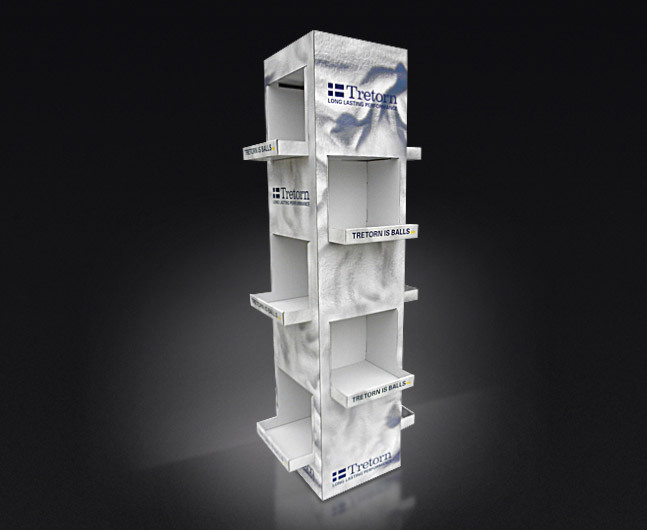 Please browse our extensive range of products and contact us for more information.